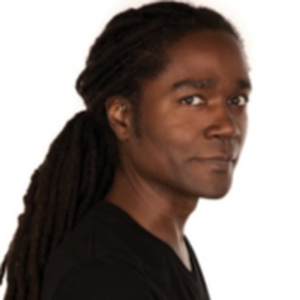 Jayanta Jenkins is Global Group Creative Director at Twitter, a role he moved into after serving as Global Creative Director of Advertising with Apple/Beats by Dre, where he managed and created global integrated marketing communications for the brand. A graduate of Virginia Commonwealth University with a BFA in fashion art advertising, Jayanta began his advertising career at The Martin Agency in Richmond, Virginia, and then joined Wieden+Kennedy, where he created integrated campaigns for Nike Basketball, Nike Running, and Powerade. Prior to joining Apple/Beats by Dre, Jayanta worked at TBWA/Chiat/Day (the agency known for the iconic 1984 Apple ad) on Gatorade.